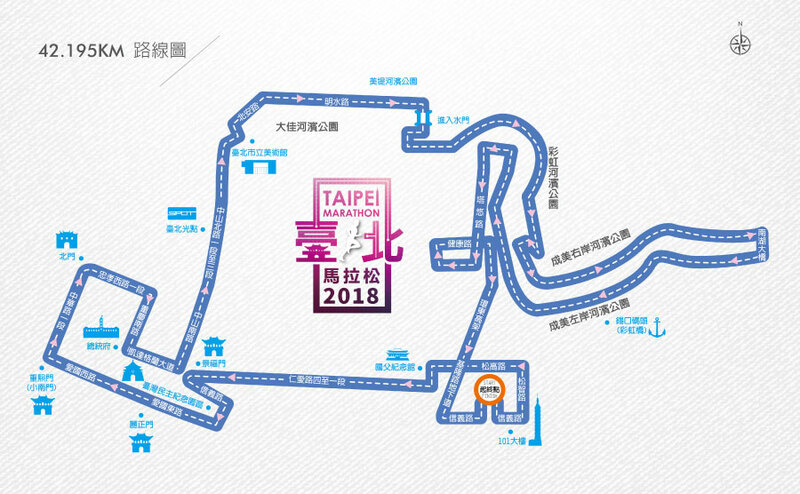 Are you joining 2018 TAIPEI MARATHON? Feel free to take a shower after you finish the marathon! Thank you for staying at Star Hostel Taipei Main Station, and good luck!